In my home, Oreo cookies are a family favorite! 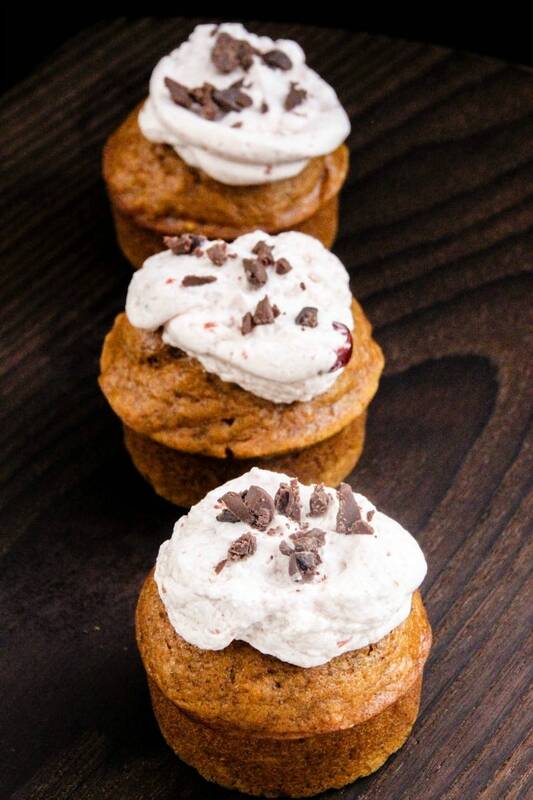 Now add Oreo’s to a delicious dessert and we are all in heaven. 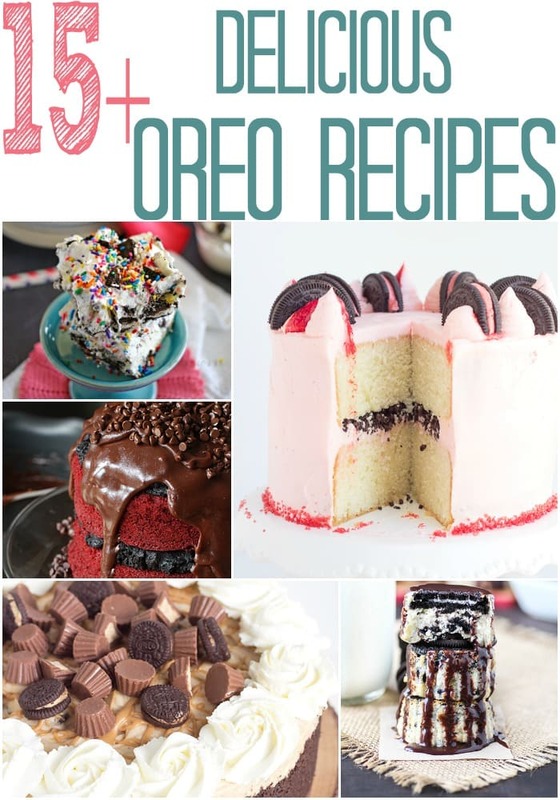 These Oreo Recipes are super tasty and easy to make. 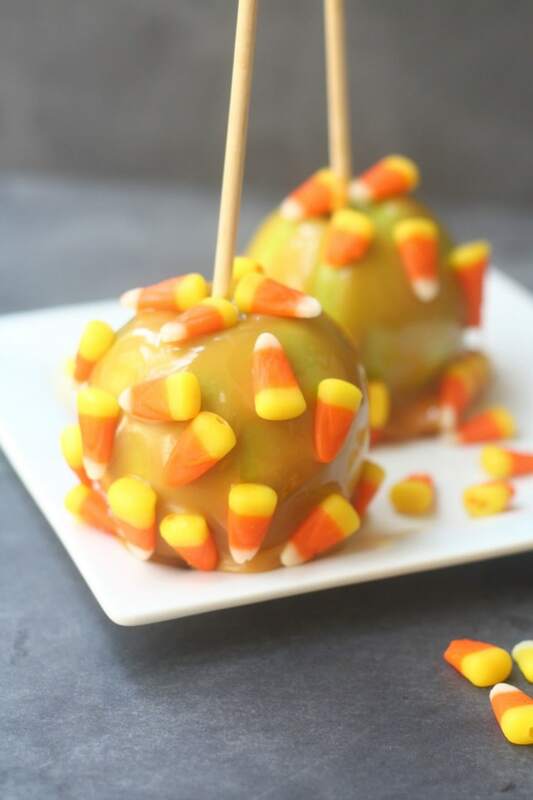 You’re sure to win a few people over with these delicious desserts. 9. Cake Batter Oreo Cheesecake from Kleinworth & Co.